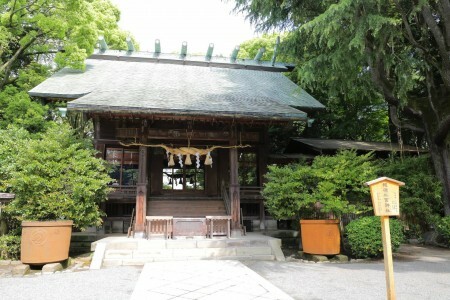 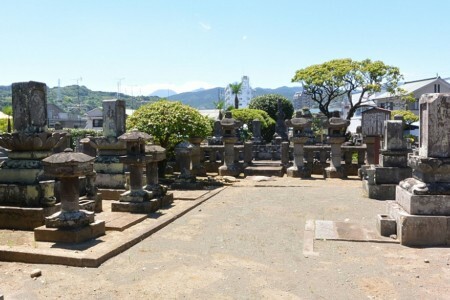 Igami Shrine is located near the former Odawara inn. 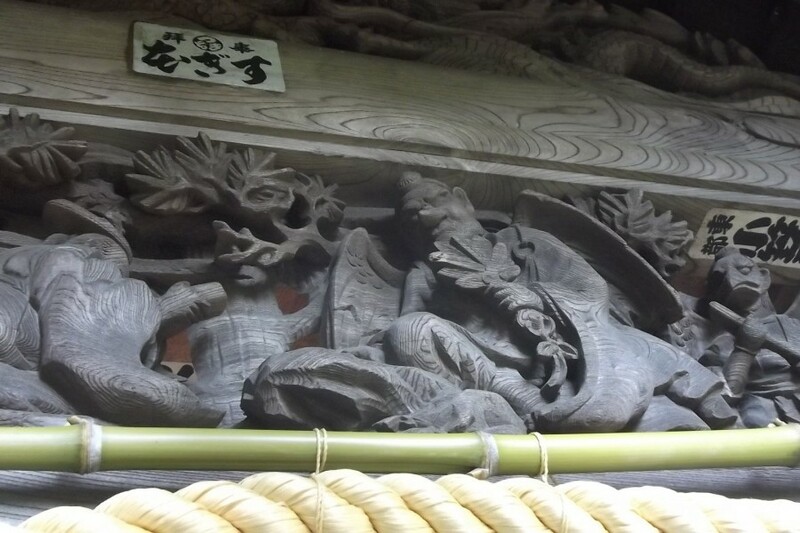 Alight at Hakone Itabashi station on the Hakone Tozan Line. 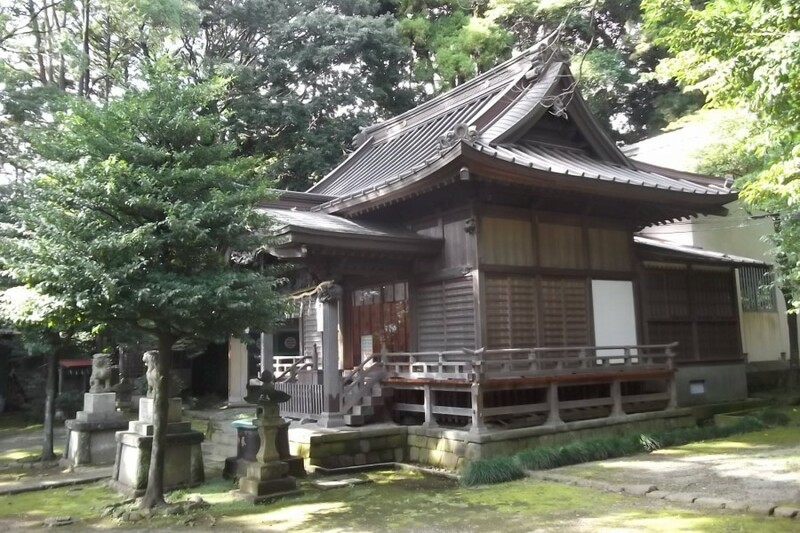 Daikyu-ji temple was founded by Lord Okubo Tadayo, who was the castellan of Odawara castle as well as the loyal subject of Tokugawa Ieyasu. 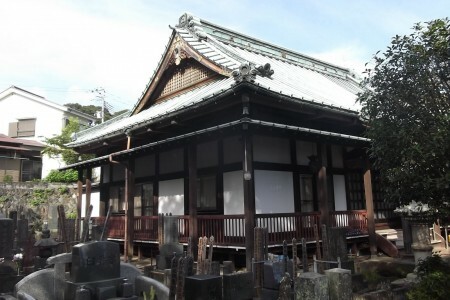 Kitahara Hakushu, a renowned poet, once stayed in this temple. 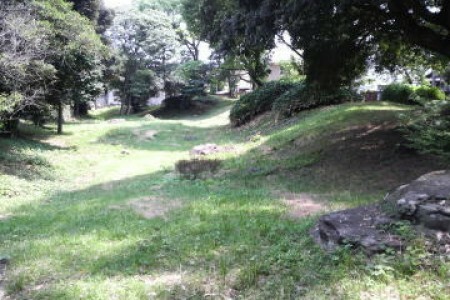 This is part of the mounds that surrounded the town of Odawara and was the important platform to confront the headquarters of Toyotomi army.